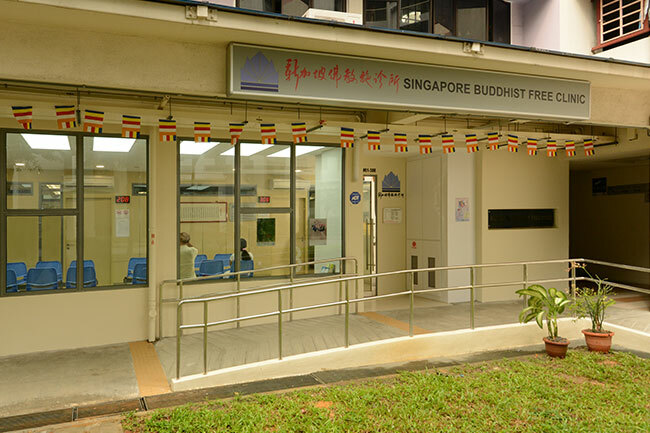 Singapore Buddhist Free Clinic is a charitable organisation set up by local Buddhists. Based on the Buddhist teachings of loving kindness and compassion, its objective is to provide free medical services to the sick and needy, so as to relieve their suffering on illness and to help them leading a healthier and happier life. The Free Clinic was established in 1969. The idea of setting up a free clinic was mooted by the late Ven. Siong Khye (BBM). Ven. 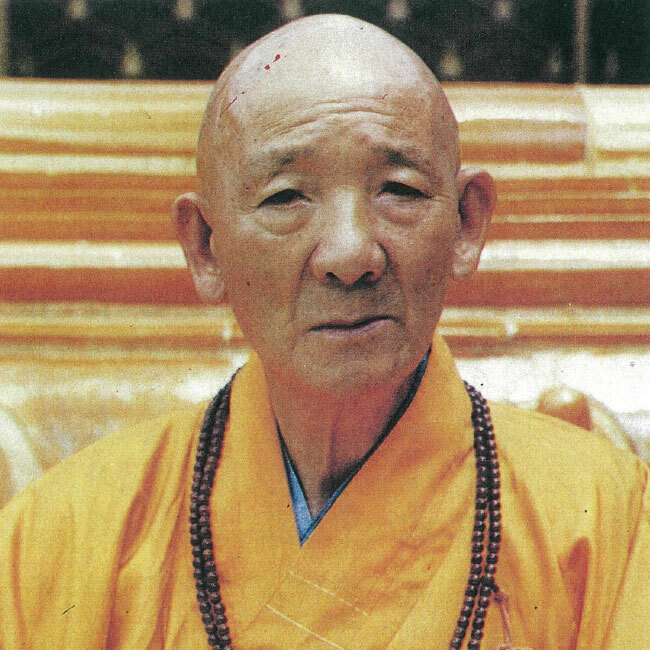 Seck Hong Choon, the late Abbot of Kong Meng San Phor Kark See Monastery, responded enthusiastically by donating the entire income of a religious event held in 1966. The response of fellow Buddhists to the idea was overwhelming. A pro tem committee was soon formed. 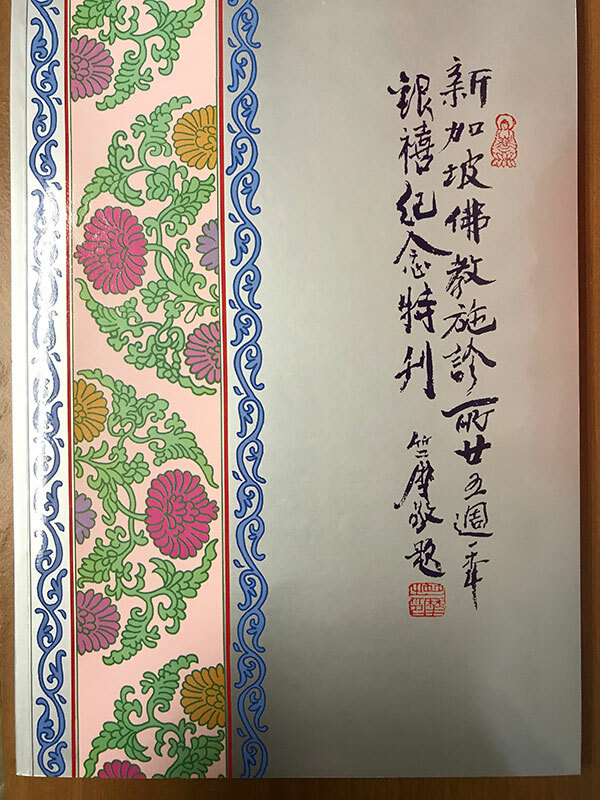 The name “Singapore Buddhist Free Clinic” was agreed, the constitutions drafted, and an application to the Registry of Societies for registration made. On 12 May 1969, the approval of its registration was granted and published in the Gazette No 46 on 16 May 1969. 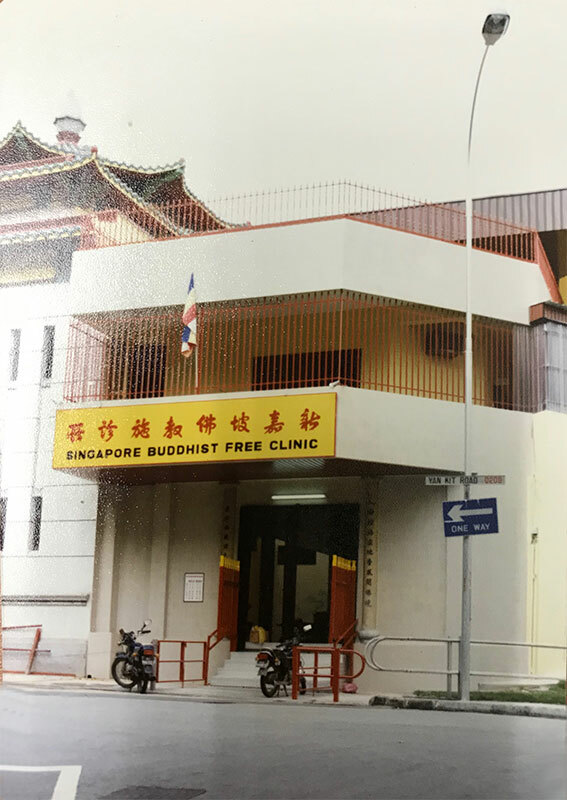 The Singapore Buddhist Free Clinic (SBFC) was established in 1969. 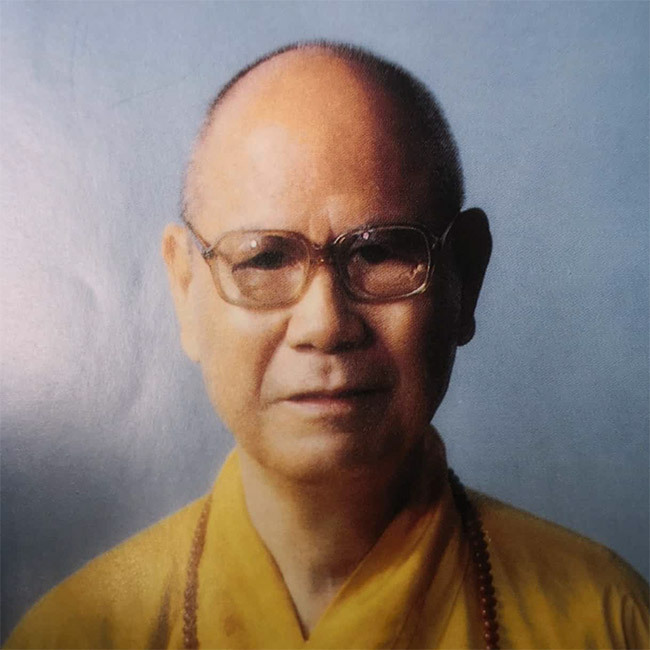 The idea was mooted by the late Venerable Siong Khye and supported by the late Venerable Seck Hong Choon to set up a medical fund. Response from the local Buddhists was overwhelming and encouraging. On the 12th of May 1969, the Registry of Societies approved our registration and our name “Singapore Buddhist Free Clinic” was gazetted. In 17th September 1969, the Income Tax Department granted us the status of an Institution of Public Character, so that all qualifying donations to us will enjoy tax exemption. 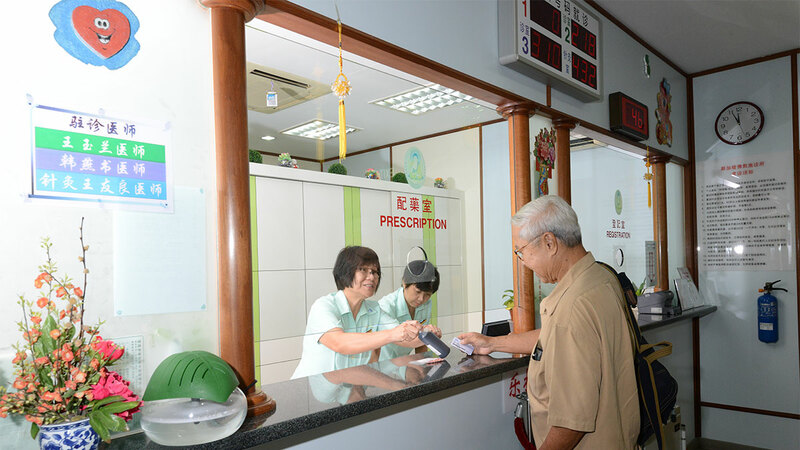 It was a historic moment for the Clinic on the 1st of November 1969, to kick start free medical services to the public at Poh Toh Temple at 7 Yan Kit Road Tanjong Pagar. 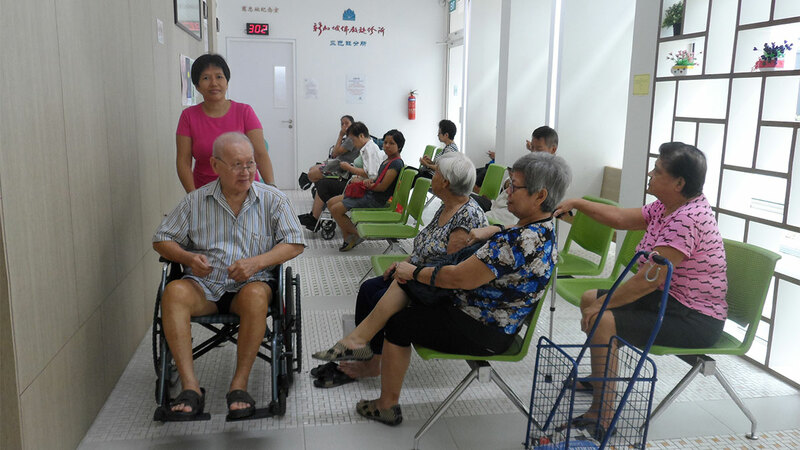 Mr. Chan Chee Seng, the then Parliamentary Secretary of the Ministry of Social Affairs, officiated the opening of the Clinic on the 22nd of November. 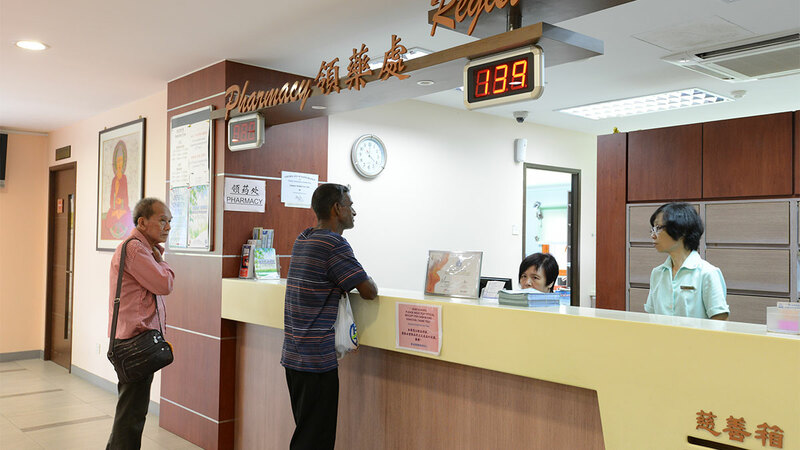 On the 1st of December 1972, our first branch clinic was set up at Blk 77 Indus Road and officially opened on the 17th of December by Mr. Chan Chee Seng, who was by then, our Minister. In 1975, the land at No. 48 Geylang Lorong 23 was bought to build the “Singapore Buddhist Free Clinic Building”, and it was to house both our office and a clinic. On the 1st of December 1979, the second branch clinic was set up in our new building. On the 9th of December, Mr. Ang Keong Lan BBM (L), a renowned banker, officiated the opening ceremony of the Building. SBFC was officially registered as a Charity on the 24th of October 1984 with an issued Charity Registration Number of 0100. 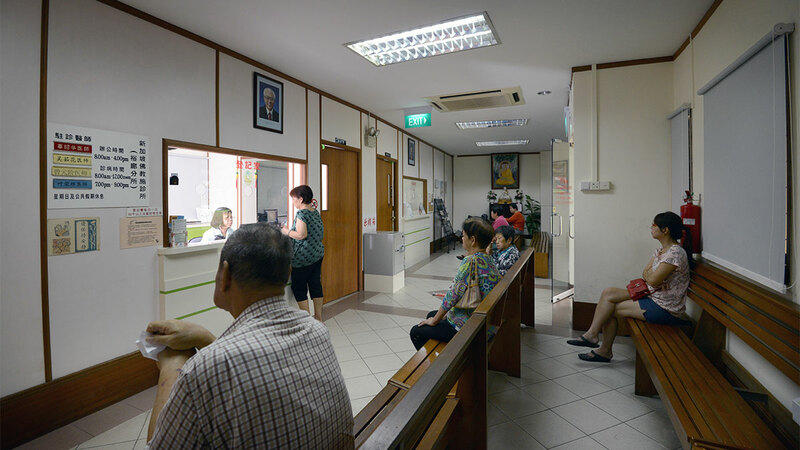 In 1992, the second clinic within the SBFC building was renamed as the Main Branch while the other branches were to be known as the Tanjong Pagar Branch and Delta Branch. On the 1st of September 1992, our Ang Mo Kio Branch started operating at Blk 348 Ang Mo Kio Ave 3 and was officially opened by Mrs. Wee Kim Wee, the then First Lady, on 22nd November. In 1994, we celebrated our 25th Anniversary, putting up a series of activities such as a Health Talk, Blood Donation Drive, Compassionate Walkathon, Charity Dinner, just to name a few, and produced a special publication to commemorate our Silver Jubilee Anniversary. On the 3rd of January 1994, Delta Branch was relocated to Blk 139 Tiong Bahru Road and renamed as our Redhill Branch. BGR George Yeo, then Minister for Information and the Arts and Minister for Health, officiated its opening on the 6th of November. On the 18th of July 1994, the old premises of the Delta Branch at Indus Road were converted into a Rehabilitation Centre for the old, the chronically sick and those requiring rehabilitative treatments. SBFC eventually purchased the premises of the Rehabilitation Centre from HDB in November 1995. In 1995, our Jurong Branch at Blk 320 Street 31 Jurong East opened its door to serve the public. It was officially opened on the 26th of November by Rear Admiral Teo Chee Hean, the then acting Minister of the Environment and the Minister of State of Defence. 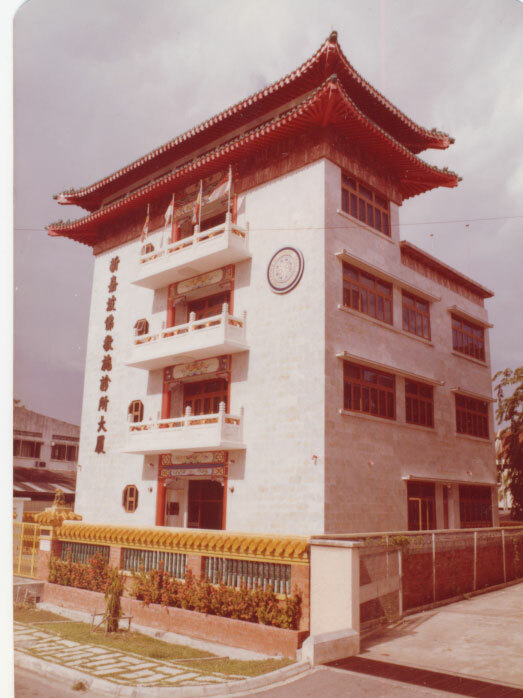 On the 21st of April 1997, our Tanjong Pagar Branch moved out of Poh Toh Temple to continue its service at No. 44 Craig Road, a premise bought by SBFC. Dr. Ow Chin Hock, the then Minister of State for Foreign Affairs and Mayor of the Tanjong Pagar CDC, officially opened our Tanjong Pagar Branch Clinic on the 23rd of November. In 2001, due to a HDB re-development project, our Redhill Branch was relocated to Blk 131 Clarance Lane and Dr. Ow Chin Hock, our then Minister of State for Foreign Affairs and Mayor of the Tanjong Pagar CDC, officiated its opening on the 25th of November. Reconstruction of the SBFC Building took place on the 6th of September 2005 and the administrative office and Main Clinic were temporarily relocated to a rented shop house at No. 14 Lorong 25 Geylang. The erection of the new Clinic’s Building completed in 2007 and on the 6th of August the administrative office and Main Clinic moved back to the new Building to continue its operations. On the 9th of November 2008, Dr Vivian Balakrishnan, then the Minister for Community Development, Youth and Sports, officiated our opening as our Guest of Honour. On the 22nd of October 2012, the SBFC started its first Cancer Treatment Centre at level 3 of the SBFC Building. On the 2nd of June 2014, the SBFC started its first Counselling Service opposite the Cancer Treatment Centre at level 3 of the SBFC Building. On the 20th of September 2014, our Sembawang Branch started its operations at Blk 503A Canberra Link and on the 2nd of November, Mr Khaw Boon Wan, our Minister of National Development graced the opening ceremony. The Rehabilitation Centre at Indus Road completed its mission, ending its decades of service, being officially closed on the 19th of March 2016. On the 1st of April 2016, our Dover Branch at Blk 23 Dover Crescent commenced operations. Mr Lim Hng Kiang, the Minister for Trade and Industry (Trade) was invited to officiate the opening ceremony on the 18th of December. On the 1st of August 2017, we started another Counselling Service at our branch clinic at our Tanjong Pagar Branch. On the 1st of September 2018, we started another Cancer Treatment Centre within our clinic at Sembawang. 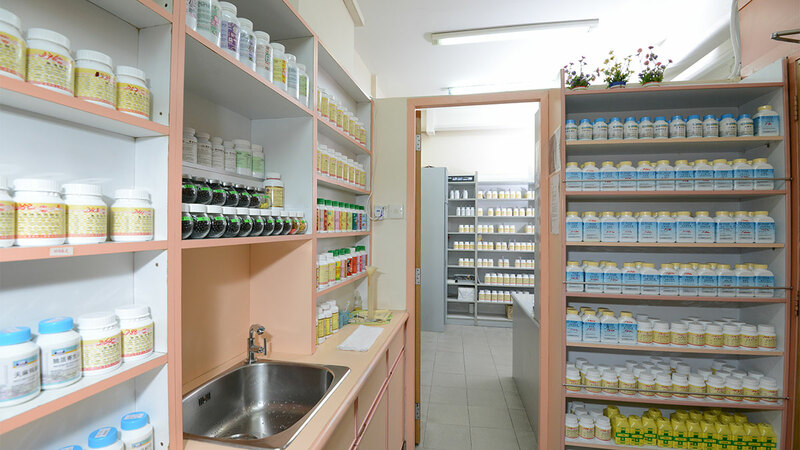 We provide a suite of services across seven clinics located in Geylang, Tanjong Pagar, Redhill, Ang Mo Kio, Jurong, Sembawang and Dover, serving the densely populated areas of our island. 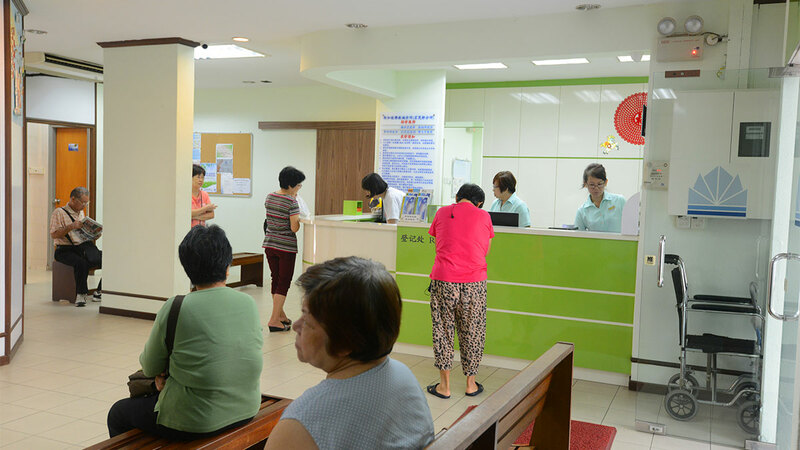 With the support from the public, SBFC has made improvements over the years in medical services and progress in its development, serving Singapore’s middle and low income groups, providing quality medical services at no cost to the poor and needy and at affordable prices to the rest.